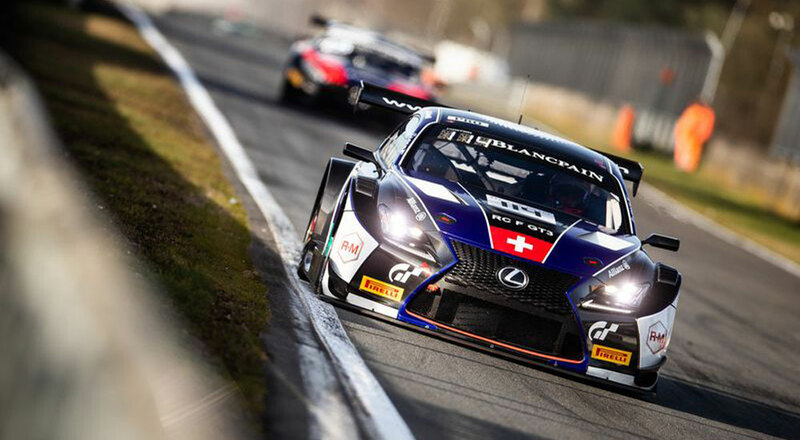 It was the start of two racing seasons this weekend, with two RC F GT3s taking part in the Blancpain GT Series and six Lexus LC teams racing in Round 1 of the Super GT series. 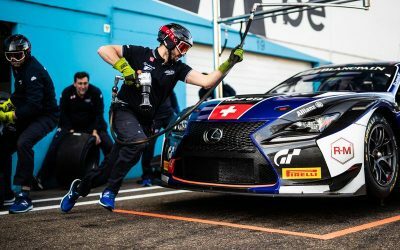 The first round of the 2018 Blancpain GT Series was broken up into two races, and both proved challenging for the two Emil Frey Racing RC F GT3s. 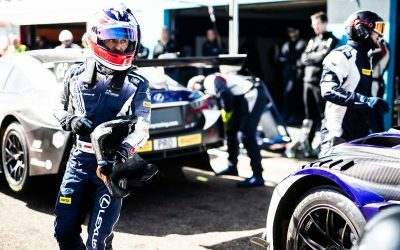 In the first race, the #14 Lexus was caught up in the starting turmoil and was carried into the gravel, where it suffered severe damage and had to retire on lap five. 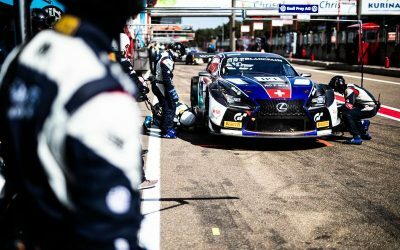 The #114 Lexus finished in 14th place. For the second race, it was more of the same, with the #14 was forced to retire shortly before the race ended. The sister car #114 in 13th position. 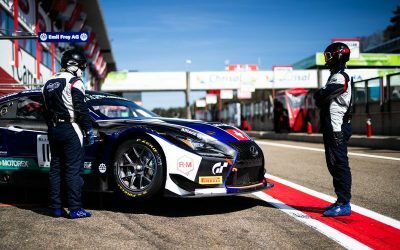 The second race of the Blancpain GT Series and the first race of the Endurance Cup will take place in two weeks (20 – 22 April 2018) in Monza, Italy. 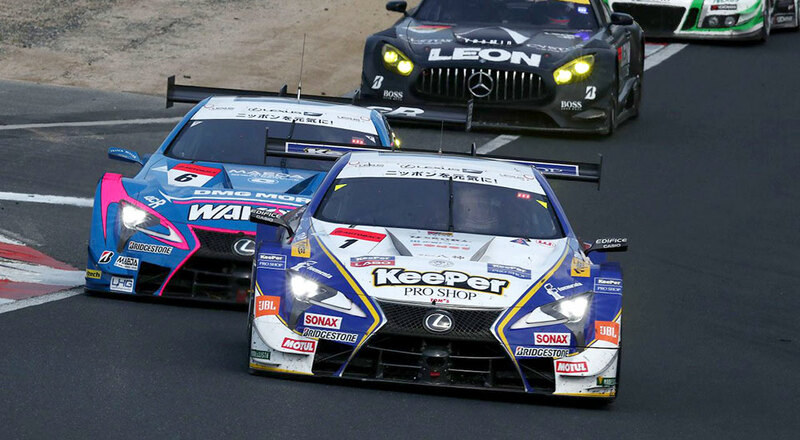 Four of the top ten teams were Lexus LCs — The WAKO’S 4CR team of Kazuya Oshima & Felix Rosenqvist finished fourth, followed by the ZENT CERUMO LC team of Yuji Tachikawa & Hiroaki Ishiura in eighth. The next race will be May 4th at Fuji Speedway.